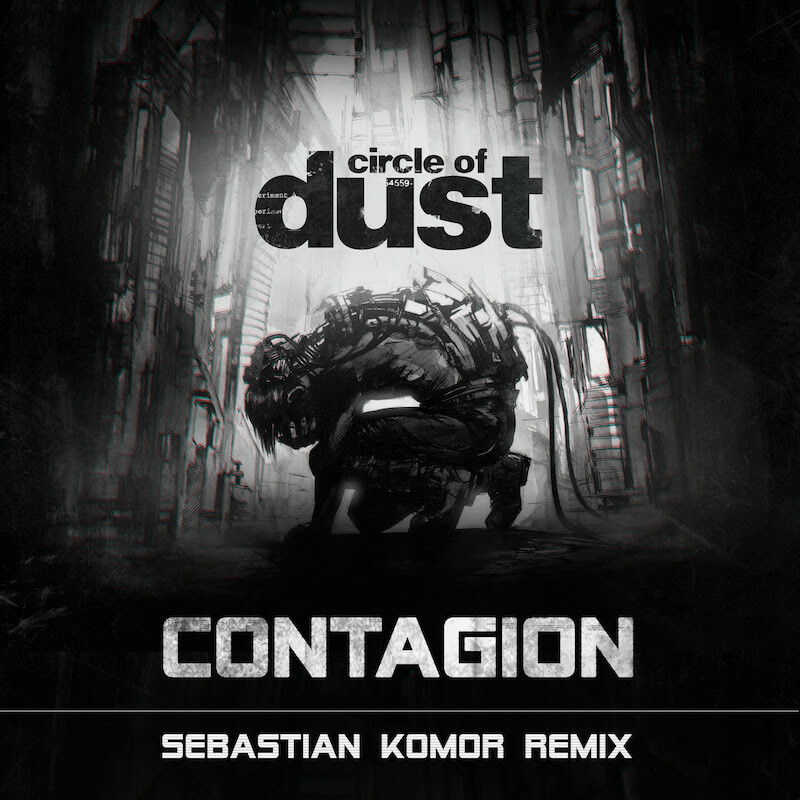 Industrial-metal project Circle of Dust kicks off 2018 with a brand new remix of "Contagion" from the project's 5th full-length album, "Machines of Our Disgrace". 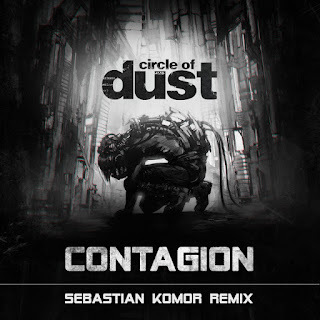 Bridging the gap between thrash metal and heavy electronic bass, this wicked remix of "Contagion" by Sebastian Komor gives the track new life. Experience glitchy vocals and revamped guitars, while still head banging to the industrial overtones. Listen on YouTube at: https://www.youtube.com/watch?v=QO4FG2ccZFw.